Get a FREE Quote for a Local Handyman! Shelving, Lawns, Curtains, Furniture Assembly and more! Hire a local handyman Today! Are you looking to hire a handyman, get a cheaper Handyman by comparing quotes from tradesmen that operate in your area. Get up to 3 quotes for each job you post with no obligation for you to hire anyone. 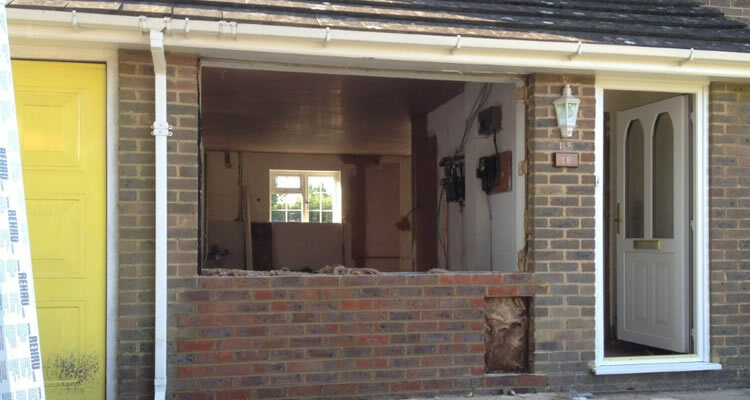 All our trades people are happy to provide you with an initial quote free of charge. Add more information on the work description of the type of job you need doing to get a more accurate quote, provide dates and time to get quote from handymen that are free when you are. Get quotes for all the odd jobs you need doing round the house and turn your house in to a home. A handyman or odd job man is a person who is skilled at a wide range of repairs, typically around the home, but also often employed in communal buildings. Typical handyman tasks include general repair and maintenance work, often described as odd jobs, for example light plumbing jobs such as fixing a leaky toilet and replacing tap washers, plus light electric jobs such as changing a light fixture, painting, household carpentry and furniture assembly. Handymen can do various common household repairs and property maintenance services, which are offered to both private and business clients. Handyman and Property Maintenance jobs undertaken include: decorating, tiling, plumbing, gardening, tiling and many other small jobs. Handyman services typically advertise that no job is too small! Another service offered by those providing a handyman service is flat pack furniture assembly. If you are the sort of person who hates all the messing about you typically get with flat pack furniture; unwrapping your flat pack box, counting and checking the numerous little screws, bolts, fixings and widgets,trying to read the confusing instructions, then taking it all apart again because you built it incorrectly - then a flat pack furniture assembly service will be ideal for you! Local handyman services can take the headaches of flat pack assembly for all furniture items ranging from simple bedside cabinets to full kitchens and bedroom furniture. Flat pack instructions are notoriously difficult to follow and this is where handymen can come in handy. 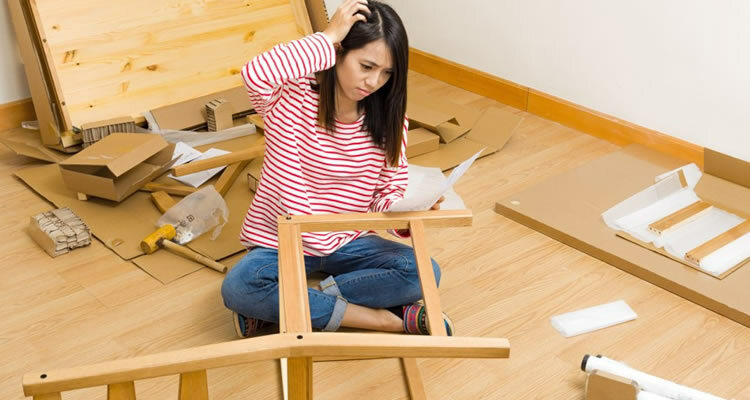 if you purchase flat pack items from major retailers such as Homebase, Ikea, B&Q and Argos, your local handyman will have a wide range of furniture assembly experience so can do it quickly on your behalf, getting it out of your way so you can enjoy the finished product with none of the headaches. Most handymen will guarantee their workmanship for a year, giving you peace of mind. if you are not a DIY person or perhaps have physical difficulties with jobs like furniture assembly, then you can contact a local handyman for all self build furniture and flat pack assembly, they can remove all packaging, make sense of the instructions, build your flat pack furniture, provide all tools, then move the furniture wherever you want it. Handymen can often be used for a wide variety of jobs around the home, such as to fix minor leaks, fit toilets & taps, hang doors, fix minor window problems, fit new locks and ironmongery, install light fittings, clean out guttering, hang doors, to carry out interior decorating, for wall tiling, repairing fences and gates, and even jet washing patio's and drives. 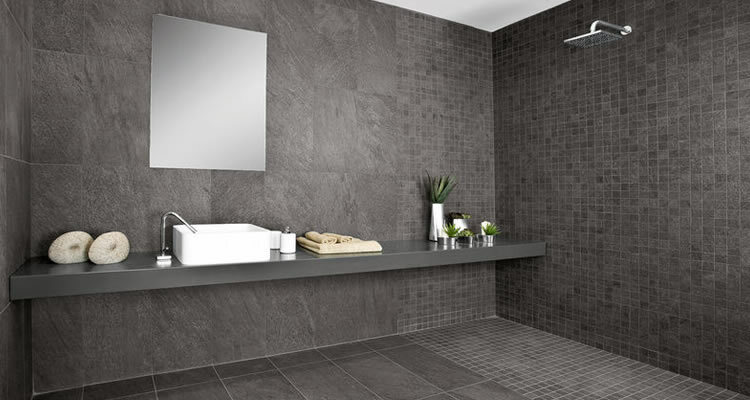 There are of course many jobs which will require a suitably qualified professional tradesman, but many minor plumbing, decorating, appliance repair, general maintenance, carpentry and even electrical jobs can be carried out by a decent handyman. Some handyman service providers will also offer the supply and fit of pet doors, dog doors and cat doors. Pet doors can be installed through glass windows, glass doors, wooden doors and even security grilles. If you need some basic fence repair services due to wood rot, rust, warping, accidental or frost damage; a good handyman can replace boards or fix fencing & gates of any type including vinyl, wood and chain links, so that your fencing enhances the look of your garden. Handymen can also paint or stain your fence once finished with essential repairs. Many local handymen services can also supply and install different types and styles of fencing and fit or replace garden posts, fencing panels, bespoke gates, trellises & lattices, hand rails and even ramps. Some handymen will also offer domestic appliance repair services on washing machines, ovens, cookers, hobs, tumble dryers, extractor hoods and vacuum cleaners. Though often the handyman that carries out appliance repairs will tend to specialise in this area. A good handyman can offer a much cheaper repair than an engineer contracted to a manufacturer or retailer, for example repair costs for washing machines, tumble dryers, extractor hoods, cookers and tumble dryers can start from as little as £45. 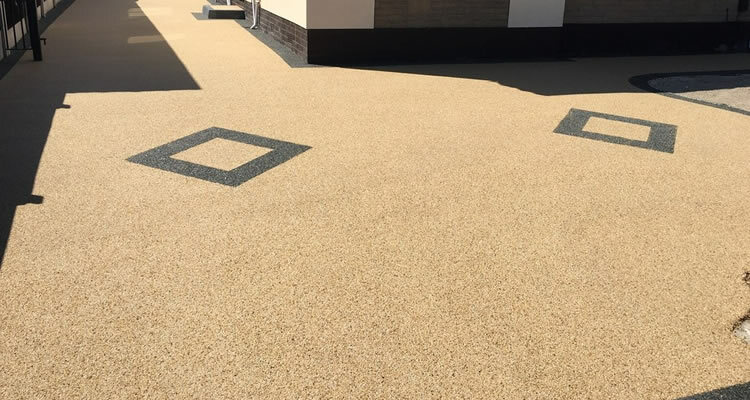 "Lovely fellas did a god job everything I wanted it has made a massive difference to my front garden good quality for money I would highly recommend"
"Punctual, quick , efficient and easy on pocket.Will ask for him again if required." "Paul was very good he was here from 10am and left 3.50pm he checked every thing he did. He did a really good job I am very pleased with the work he did. I would recomend him for any flat pack jobs." "Butchered 2 doors frames told not to come back contacted proper carpenter to complete job and rectify damage to frames"
"Kevin assembled a bed for my spare room. I am very happy with the service Kevin provided and would use Kevin again in the future." "Completed to a good standard"
"Paul is a really friendly guy, and he did an excellent job laying my underlay and carpet in the living room. Very pleased with his work, and I will ask him again to do the hallway and bedrooms." "brilliant decorator. Helped me out very quickly after poor painting attempt from another person on this website. Very clean and tidy. Attention to detail was great and would use again without doubt"
"Great work carried out, will use co. again! Friendly, efficient and professional!"